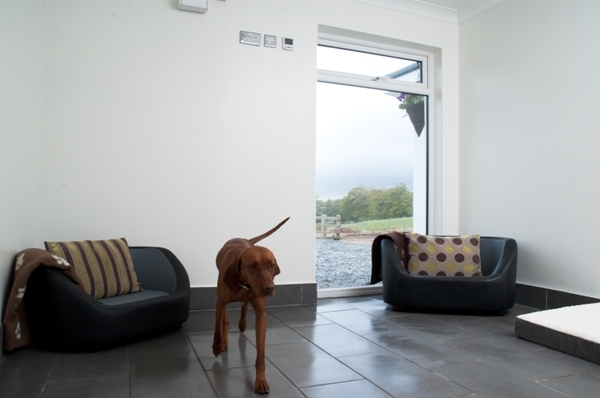 Our luxury dog boarding suites have been designed and finished with the comfort and wellbeing of your dogs in mind. No expense has been spared to ensure your dogs have a luxury boarding experience like never before. 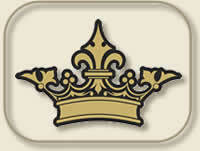 Each suite is licensed for upto 4 dogs from the same family. The Ultimate In Luxury Dog Boarding. Clyde Valley Pet Retreat is set in three acres of land surrounded by hundreds of acres of open countryside. 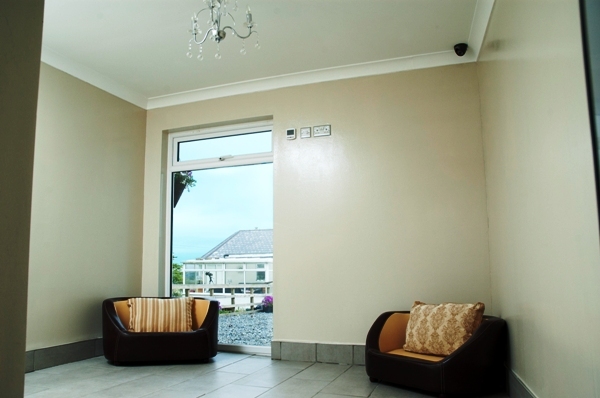 Our aim was to create large dog luxury boarding suites with a level of finish and luxury second to none. They have been fully insulated and are fitted with full height toughened double glazed windows and doors as a well as a thermal dog hatch to make sure your dogs are kept safe and warm. Each suite benefits from thermostatically controlled electric underfloor heating, luxury porcelain tiles inside and out, and 24 hour live feed webcams. The underfloor heating covers 75% of the floor allowing for cool areas should you dog wish to stay cool. Each suite has fantastic views across open fields to the rear and the full height double glazed windows offer views across the Clyde Valley towards the Campsie Fells and beyond. We have The Ben Lomond Suite, The Campsie Suite, The Tinto Suite and The Arran Suite. They are all named after the mountains which dominate the view from our house. The rear exercise runs are the same fully covered and are the same size as the internal sleeping areas so there is plenty of room for your dogs to move around in between walks. 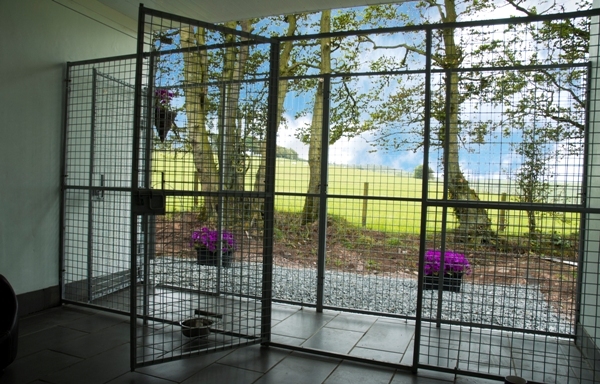 For added security there are two rows of outer mesh fencing which creates a safety corridor ensuring you dogs cannot get free whilst being readied for their walks. 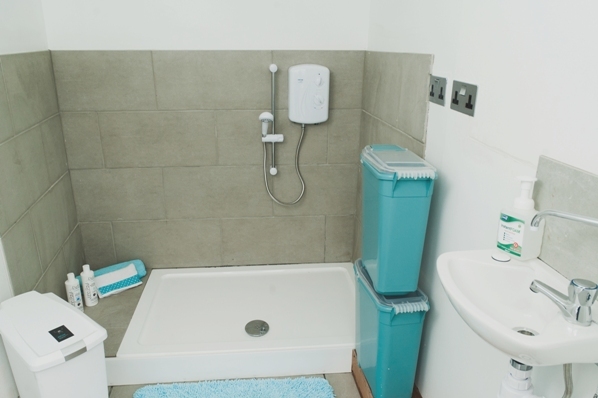 Should the good old Scottish weather turn bad whilst your dogs are staying with us, you will be glad to know that we have our very own separate shower room where our guests will get a good wash down and dry before retiring to their suites. Our suites have been licensed by South Lanarkshire Council Animal Welfare for up to four dogs from the same family in each unit. This gives you peace of mind that whilst your dogs are in our care, they will live together in the same way they are accustomed to at home without the need for separation due to small kennels. Our fees reflect the level of attention and service we provide compared to standard large kennels.